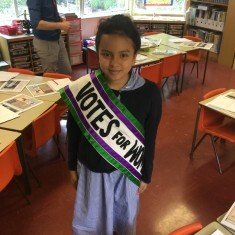 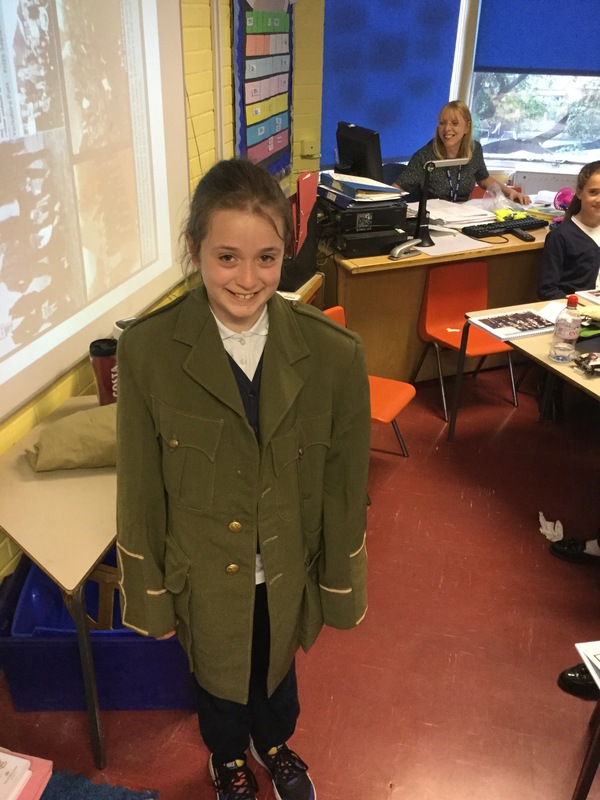 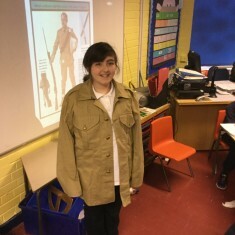 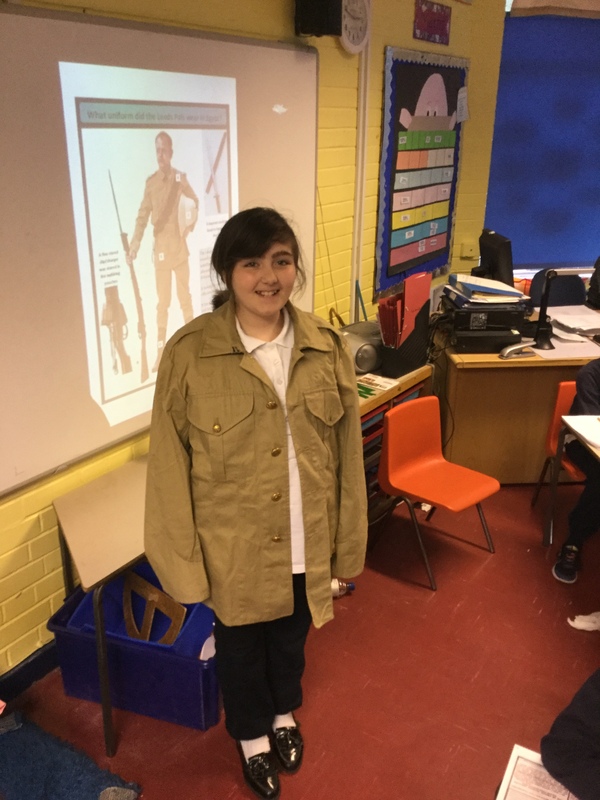 Children from St Vincent de Paul Catholic Primary School took part in a WW1 Outreach session, where they learnt about the chartists and the campaign for workers rights, The Trade of the British Empire and the Victorian Grocery Boom as well as WW1 trench warfare. 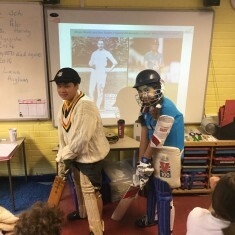 All of these subjects can be linked back to the story of Lieutenant Major Booth who came from a working class background yet became a professional cricket player due to hard work of Booth himself as well as his family. 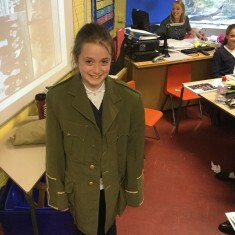 He served in the Yorkshire Regiment during WW1 but was killed in action on the 1st July 1916; the first day of the Battle of the Somme. 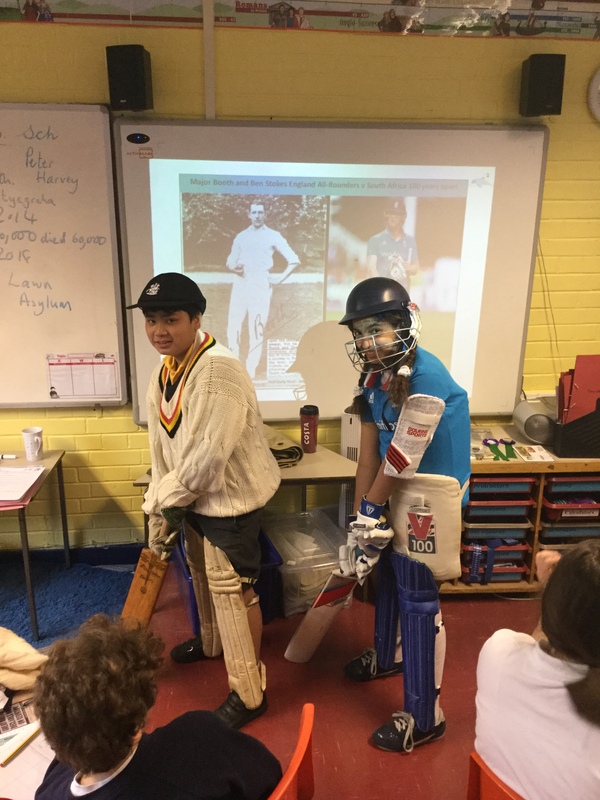 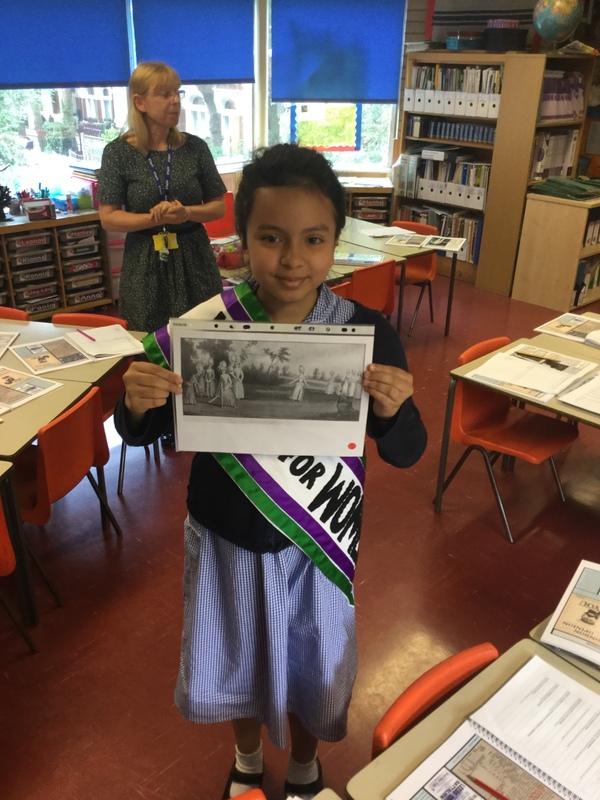 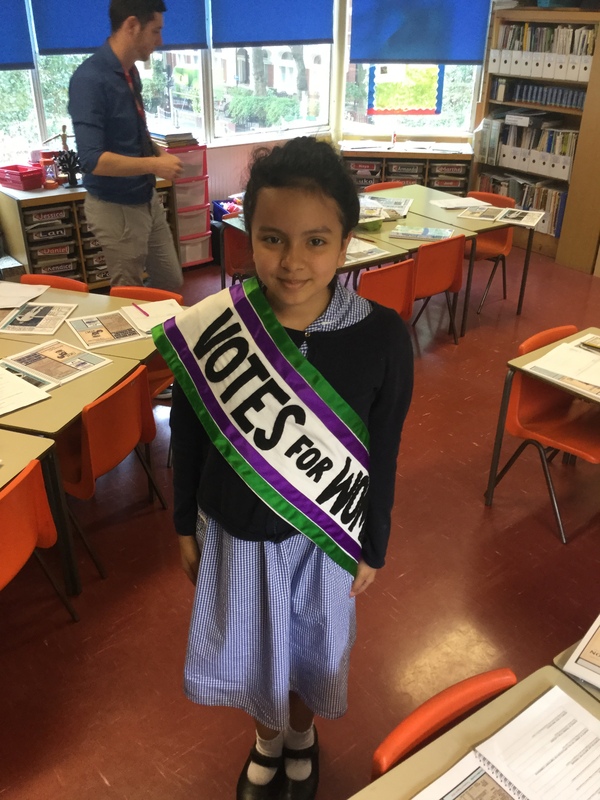 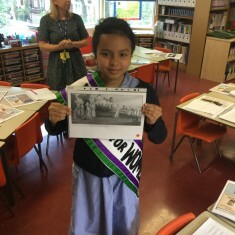 The children also learnt about the world of cricket 100 years ago compared to the present day and the role of the suffragettes in changing the rights of women.